If you’re building a new site, fast load speed should clearly be a priority. But site speed can also slow down over time as you add new pages, images, social buttons, etc. You should regularly check your load times to ensure that you aren’t losing valuable business. You can analyse the speed of your site’s pages using tools such as GT Metrix. Clear contact information and easy-to-use contact forms are essential for ecommerce businesses – but it’s surprising how many sites lack this basic information. Make it a priority each month to ensure that your contact details are up-to-date and that your contact forms are working properly. A technical error or a typo in your email address will result in you losing valuable leads. A huge number of commercial sites have a regularly updated blog – and there’s good reason for this. Aside from helping to build your brand and communicating who you are as a business, a blog will help to improve your rankings. This is because great content drives traffic, keeps visitors coming back and gains links, likes and shares – all of which indicates to the search engines that your site is offering a great experience. 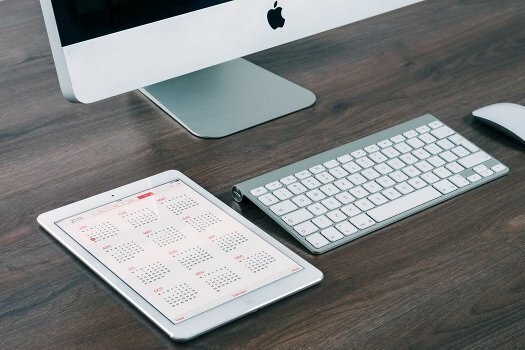 You should update your blog with a post every month. However, the post needs to be of high quality and appeal to your audience. Otherwise it won’t achieve any results and you’ll be wasting your time. There’s nothing more frustrating than clicking on a deal or ordering a product, only to find that the site’s information was out of date. If you do run promotions or deals, make sure you regularly refresh them. Aside from making sure any dates are clear, you should remove any old offers, as they’re a clear sign of a neglected website. You should also regularly run through your site and make sure that any out of stock products aren’t incorrectly listed. All product information should also be correct and up to date. 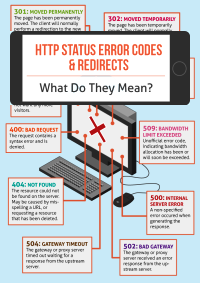 The web is constantly changing and as a result, sometimes links can become broken. Whilst this might not seem like a serious problem on the surface, it will be doing some serious hidden damage. First and foremost, a large number of broken links can cause search engines to have problems indexing and ranking your site. 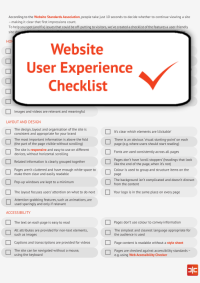 However, most importantly they can have a hugely negative affect on your site’s usability, causing visitors to become frustrated and quickly leave. This can also have an indirect impact on rankings, as the consequent drop in traffic and increased bounce rate will signal to the search engines that your site is offering a bad experience. Tools such as Dead Link Checker allow you to regularly check your site for broken links and alert you of any problems. A poorly maintained ecommerce website is undoubtedly bad for business. Whilst there are lots of checks you should carry out on a monthly basis, these are five of the most important. 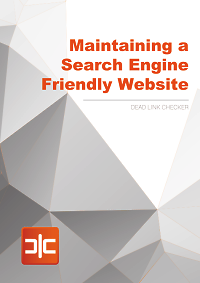 For more tips on how to maintain your website and keep it search engine friendly, read our Beginner’s Guide to Maintaining a Search Engine Friendly Website.